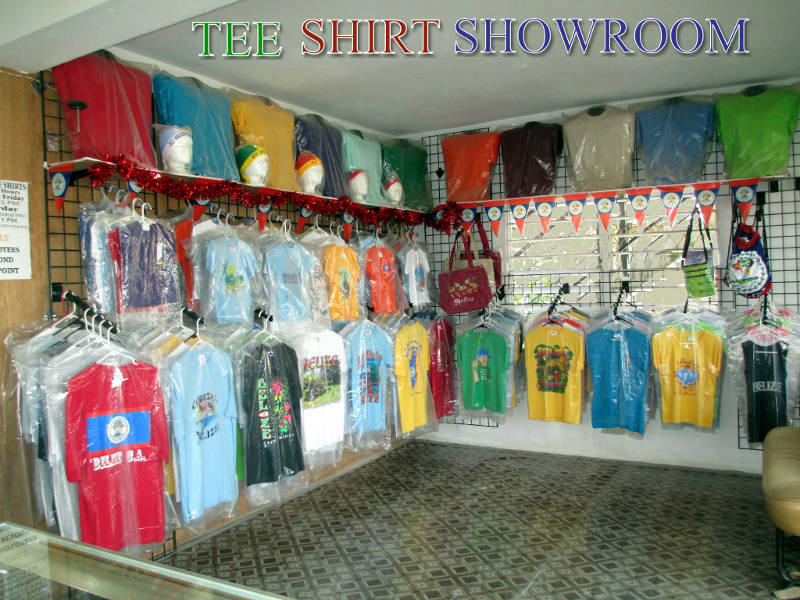 Belize Tee Shirts has been operating in Corozal since 2004 providing high quality, economical printing for your shirts. We have a wide variety of designs for you to choose from. Most of the designs are our own, and ninety percent of BTS houseprints are copyright products. We specialize in high quality screen printing and graphic design. We guarantee delivery on time all the time regardless of quantity. 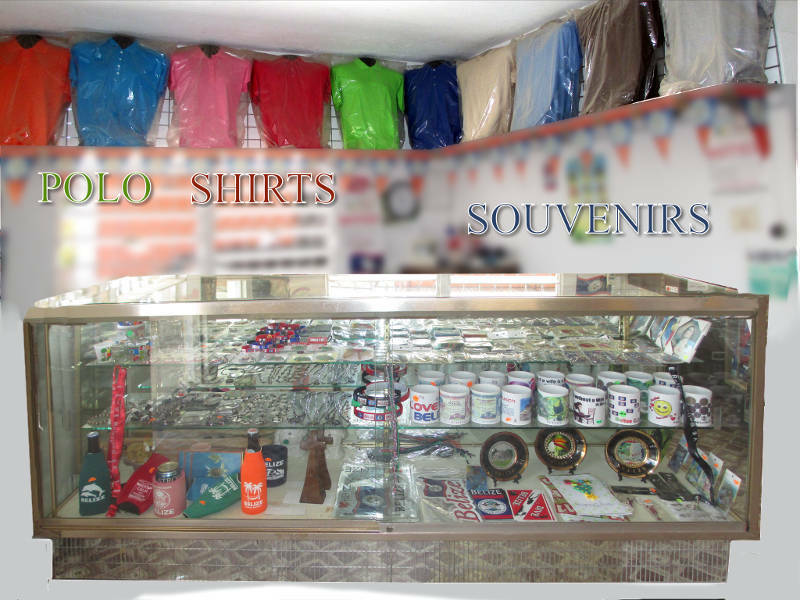 Printed from https://belizeteeshirts.com — Belize Tee Shirts.